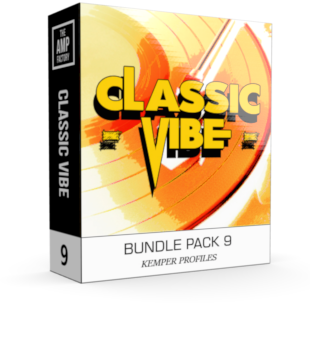 Grab your favorite guitar, click YOUR chosen vibe and play!..it really is that simple, there are some wonderful tone-scapes to be had from this fab pack of amps.. Enjoy! 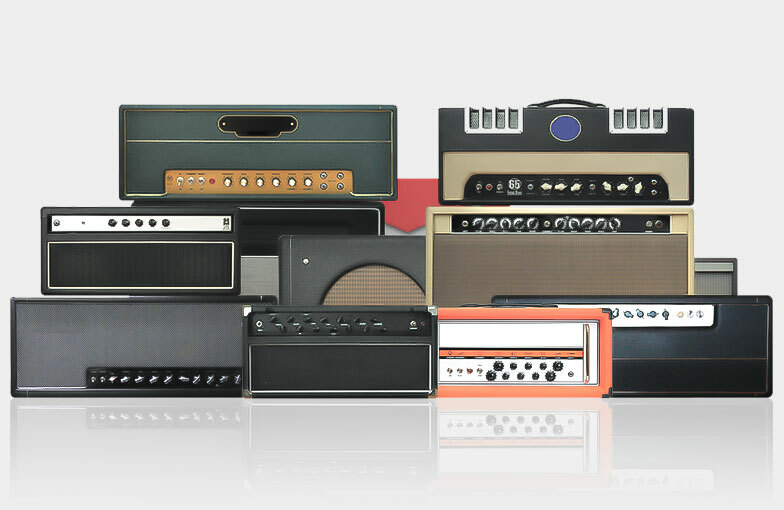 15 Glorious amps, each with various sweetspot settings on the amps. From sparkly clean to full on 11, and everything in-between captured. Before we capture amps, we play-test them first with various guitars in different styles, even put them through various stomps to see if we can gain any advantage in that area. (if so we use it) – With the tests complete, we can determine the best route to take, either to mic it up aggressively, Naturally or even a laid back approach, what guitar works better, and if we need to use any additional tools to help us get there..